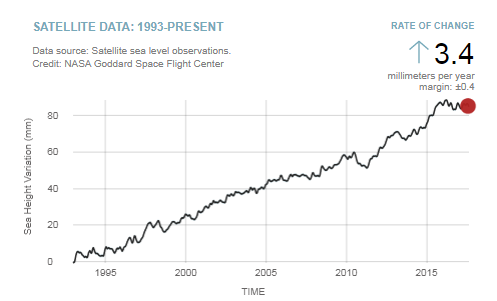 SEA LEVEL RISE alarmism is just one in a long line of propaganda metrics used by the climate crisis industry to promote the narrative that your CO2 emissions are causing unprecedented climate change. OF course none of the carefully orchestrated fear-mongering is based on observed reality, rather, worst-case-scenario climate models that are designed to scare you and policy makers into belief. THE veracity of global climate models were recently put under the microscope by a group of ‘warmist’ climate scientists who published a bombshell paper that admitted the estimates of global warming used for years to torture the world’s conscience and justify massive spending on non-carbon energy sources were, er, wrong. IN February 2016, climate scientist Dr. John Christy presented testimony to U.S. Congress demonstrating that the UN IPCC’s CMIP5 climate models grossly exaggerate and over estimate the impact of atmospheric CO2 levels on global temperatures. Dr. Christy noted in his testimony that “models over-warm the tropical atmosphere by a factor of approximately three″. 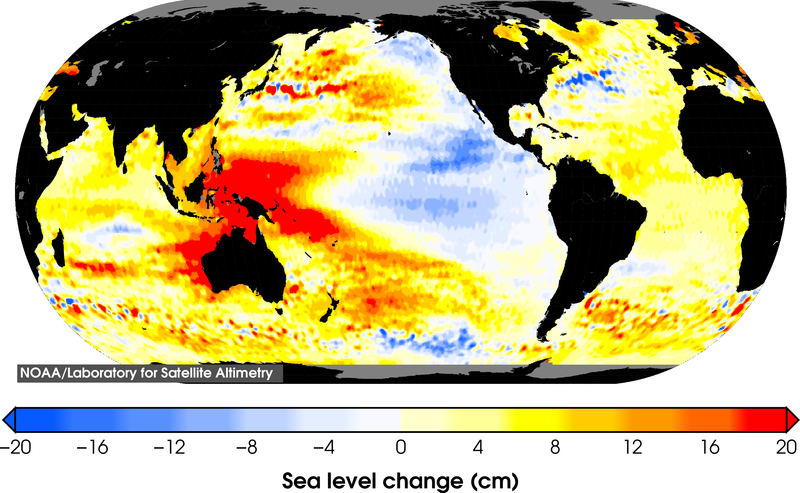 AUSTRALIAN scientists have published a new paper in the journal Earth Systems and Environment that highlights the “loud divergence between sea level reality” and “the climate models [that] predict an accelerated sea-level rise driven by the anthropogenic CO2 emission“. 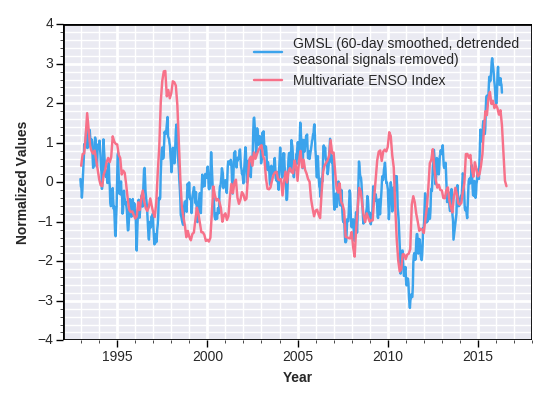 THE key finding from the paper is that long-term observations from tide gauges reveal a “recent lack of any detectable acceleration in the rate of sea-level rise“. 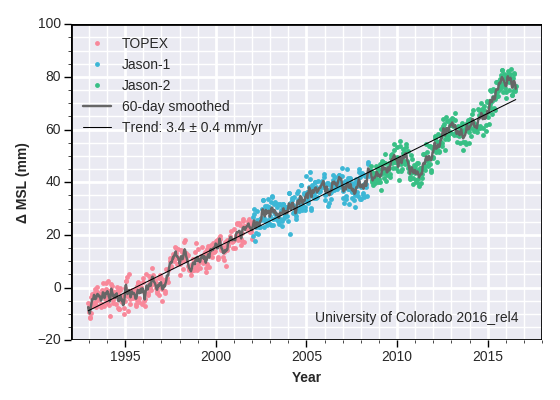 The modern rate of sea level rise acceleration – 0.002 mm/year² – is so negligible it falls well below the threshold of measurement accuracy. 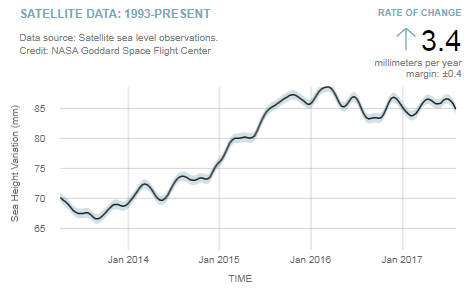 The lack of a detectable global-scale sea level rise acceleration recorded in tide gauge measurements isn’t a novel finding. In recent years, dozens of other scientists have bravely come forward to challenge “consensus” modeling that implicates anthropogenic CO2 emissions as the preeminent cause of ice sheet melt and sea level rise. Perhaps at some point “consensus”-based climate science will jettison its focus on models and projections of perilous future climate states directly caused by anthropogenic CO2 emissions and instead embrace the observational evidence that may undermine the alarm. 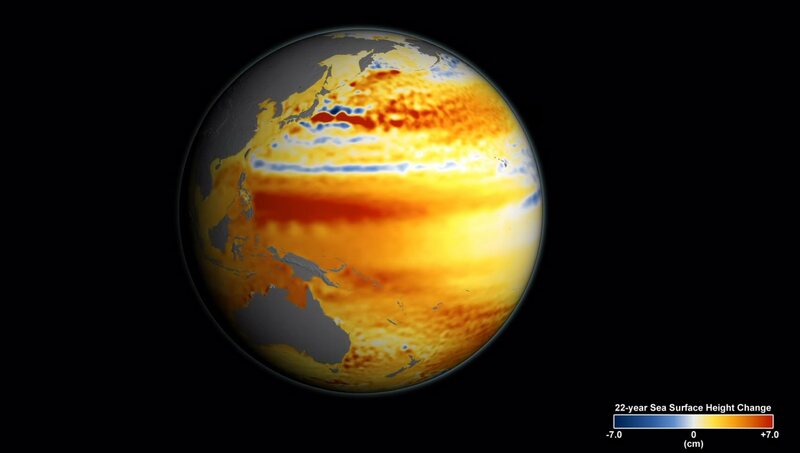 Until then, we will likely need to continue learning about how many millimeters we humans raise sea levels for each kilometer we drive in our fossil-fuel-powered vehicles. Because that’s how “consensus” climate science works. SERIOUS questions need to be asked as to how predictive models that do not observe reality can be used so un-objectively to torture the world’s conscience and justify massive spending on unreliable-energy sources, and fund a now vast industry of research grants, environment lobby firms and advisory businesses of all types. OVERHEATED climate models also provide the basis for billions of dollars in trading climate credits, many thousands of well-paid government jobs in climate bureaucracies, and, of course, the trillion dollar green energy industry.